It used to be a little complicated during the older days of the rooting scene, but you can now easily update new devices, like your OnePlus 6T, while still maintaining root access. It's almost as simple as natively downloading and installing an OTA update on a stock device, but not entirely. I'll show you the few quick steps you need to take to update your OnePlus 6T without dealing with all the hoop jumping. 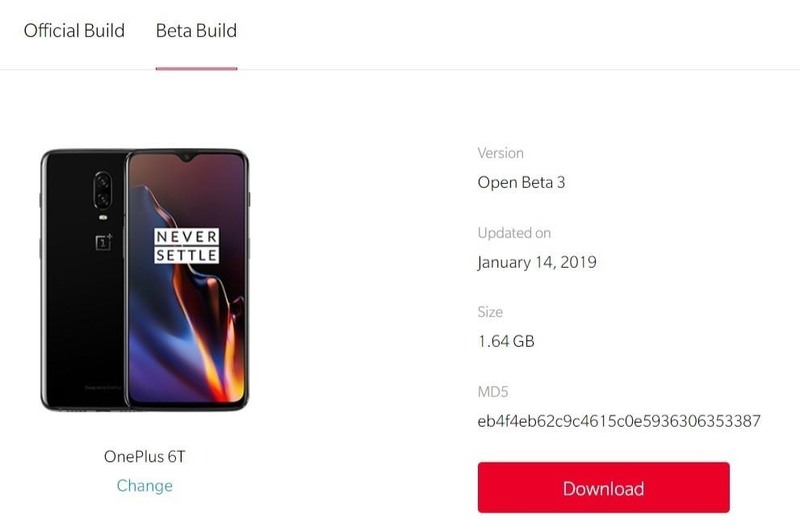 To begin updating your OnePlus 6T, you must first download the newest update file from the official OnePlus website onto your phone's internal storage. The file is rather large, so it might take up to ten minutes, depending on your network connection. It's critical that you have the latest Magisk installer ZIP located on your phone's internal storage so you can flash it after the update is applied. If you skip the Magisk flash before your next boot, you may get stuck in an endless bootloop after installing the OTA update. Magisk needs to be flashed to patch a few things up after the update so you can boot back into Android properly. Just like Magisk, you should have the TWRP installer on your phone's internal storage for safekeeping. 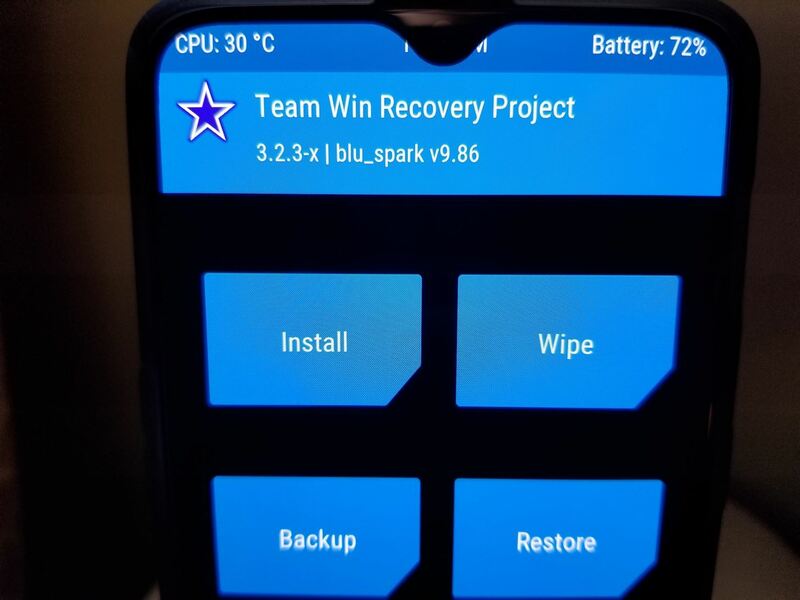 The reason for this is so you can permanently flash TWRP after applying the OTA update; otherwise, it will flash the stock recovery back to your system. If you forget to flash TWRP before you reboot, you'll have to temporarily boot into TWRP from Fastboot mode to flash it again. Once you have the latest OTA update for the OnePlus 6T, and you have both Magisk and TWRP installers on your internal storage, you'll need to reboot your phone into the TWRP recovery environment. If you have not done so already, enable Advanced reboot, then you can long-press the power button to select the "Recovery" option. Once you do that, your phone should immediately restart and begin booting to the TWRP main menu. Now that you're on the main menu of TWRP, tap "Install," then locate the folder where you downloaded the three files from the previous steps. Tap the OTA update file first to add it to the install queue, then you want to initiate the "Swipe to confirm Flash" slider to begin installing the OTA update first. The update contains the entire operating system and all core files for the Oxygen OS, so you can expect the install time to be a few minutes at the very least. It might seem frozen at times on the first step, but you have to be patient with it before it moves on to the second step. Once the first file finishes installing, hit the back arrow to go back to the previous screen, then tap the installer file for TWRP and install this in the same manner as before. Once that one finishes up, repeat the same process for the Magisk installer as well. Alternatively, you can add all three files to the download queue at once if you wanted to, but you may have to flash Magisk again before rebooting due to a strange bug in the batch process. You must make sure Magisk flashes properly, or your phone will likely not boot until you flash Magisk again. After all three files are installed successfully, go ahead and tap the "Reboot System" button. From here, you should be good to go! Once it finishes the boot process, you should now be on the latest Oxygen OS update for your OnePlus 6T with full root access. 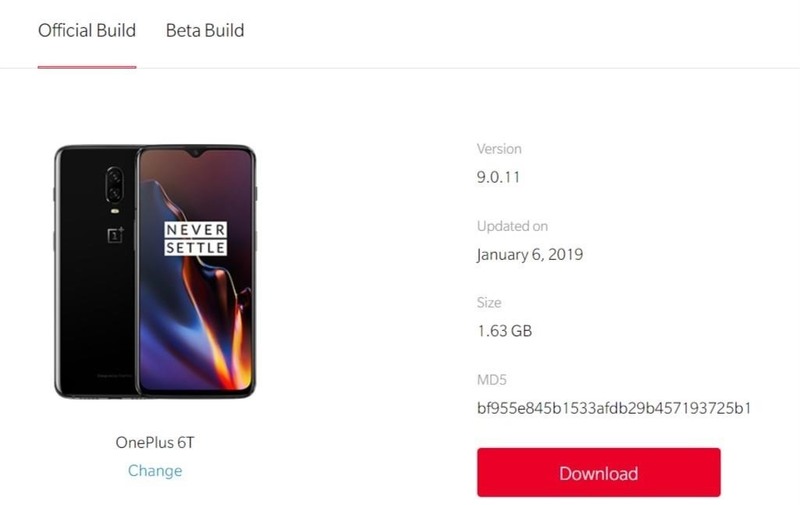 As a fun side note, the same install process works for the OnePlus Beta Builds as well. So you can test out all latest updates from the Beta versions of Oxygen OS while maintaining root access. Once you're done with testing those updates, you can flash the stable version right back over it using this same guide. Enjoy! Does this method wipe your data? It's always a good idea to create a backup if it's your main device just as a precaution, but the method in this guide doesn't involve wiping data. So this makes it easy to update without worrying about any data loss. It works the same way as over the air system updates, just manually.